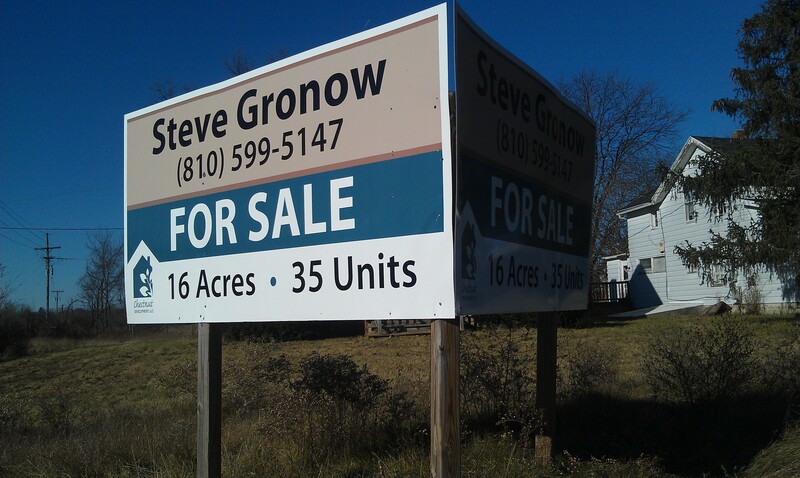 House for sale signs are a staple of any real estate agent. 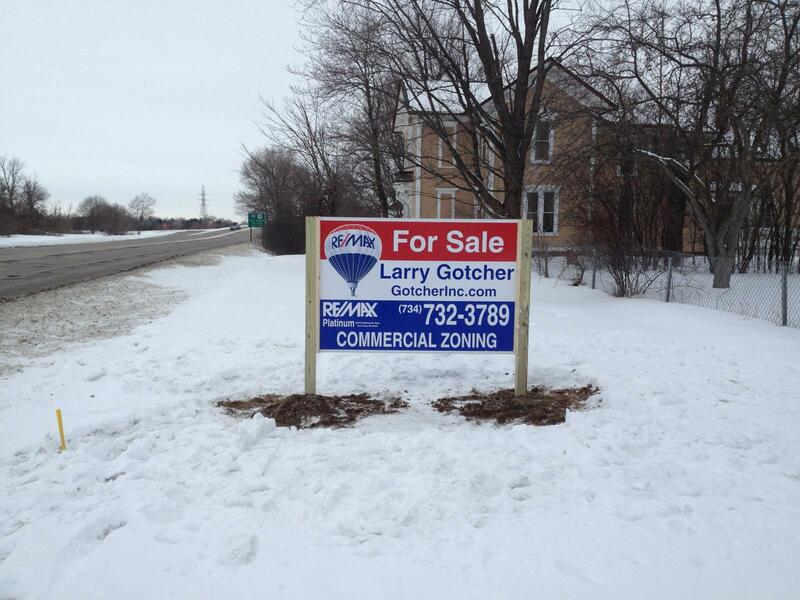 Make W4 Signs your source for home for sale signs. Our design team can match existing sign stock, create a new design that matches your branding, or refurbish old for sale signs (increasing the value of your for sale sign investment). 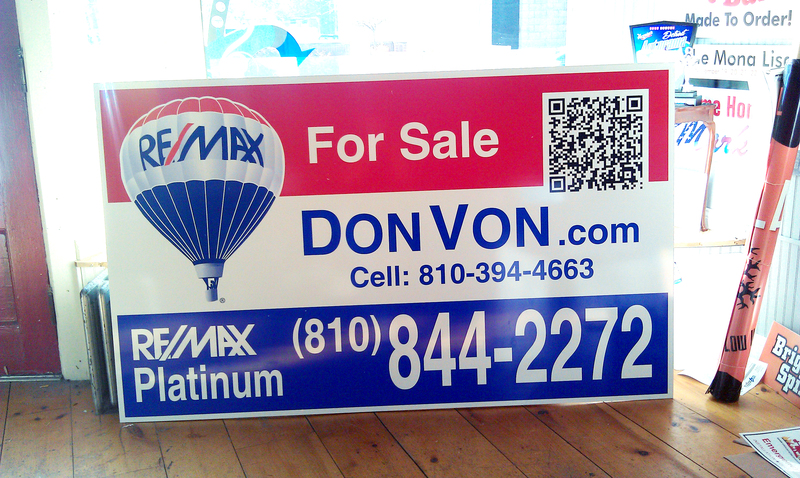 Give your house for sale signs an edge over the competition with scannable QR code decals. Smart phones are everywhere, and potential buyers are using them as a GPS to find your listings. Since the phone is already in their hands, take the next step and give potential buyers a for sale sign with a scannable QR code. After scanning a QR code, your potential buyer will instantly be forwarded to the online home for sale listing. Once they are on your Web site, the potential buyer is one step away from contacting you. At every level, the staff at W4 Signs takes pride in our work. You will notice the difference when you pick up your For Sale signs. 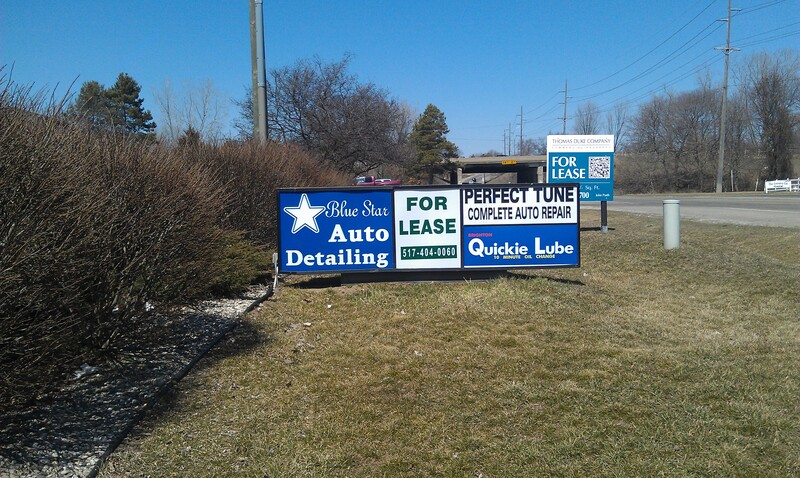 Whether you need one sign or thousands of signs printed, W4 Signs will always be ready for you on your pick-up date. We are ready to make your For Sale signs. Contact us online or call 810-588-4703.